The latest perspective article published by Future Oncology discusses how ‘aggressive non-small-cell lung cancer’ (NSCLC) can be defined, considers how many patients are affected and asks what we know so far about how to treat it. 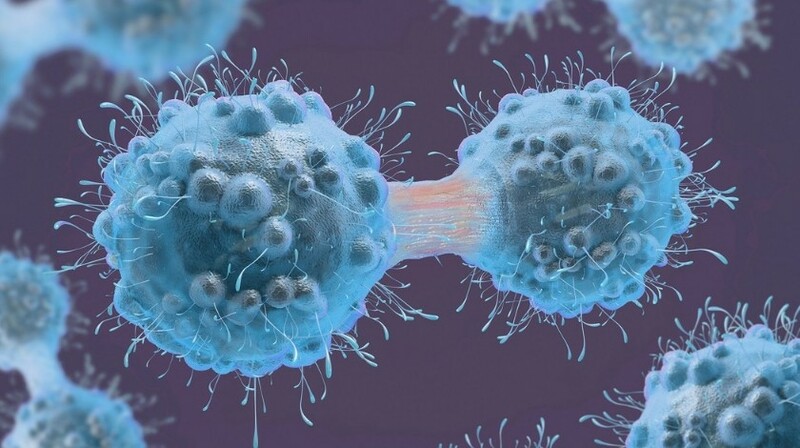 The authors hope that the outcome of this paper will help doctors recognize aggressive tumors and adapt treatment accordingly to improve patients’ outcomes. A substantial proportion of patients with non-oncogene-addicted NSCLC have ‘aggressive disease’, as reflected in short time to progression or lack of disease control with initial platinum-based chemotherapy. Recently, clinical correlates of aggressive disease behavior during first-line therapy have been shown to predict greater benefit from addition of nintedanib to second-line docetaxel in adenocarcinoma NSCLC. Positive predictive effects of aggressive disease have since been reported with other anti-angiogenic agents (ramucirumab and bevacizumab), while such features may negatively impact on outcomes with nivolumab in non-squamous NSCLC with low programmed death-ligand 1 expression. Based on a review of the clinical data, we recommend aggressive non-squamous NSCLC should be defined by progression within <6–9 months of first-line treatment initiation. Written ByReck M, Kerr K; Grohé C et al.